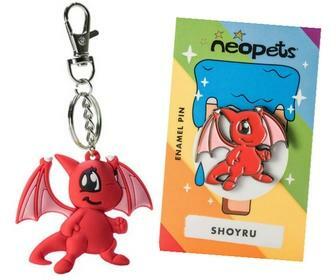 JAKKS Pacific, as part of their subsidiary Pentech, has released a set of eight Neopets Pencils! 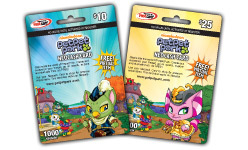 Each pencil features a different Neopet topper as well as a virtual prize code! Watch for them at your local stationary store! 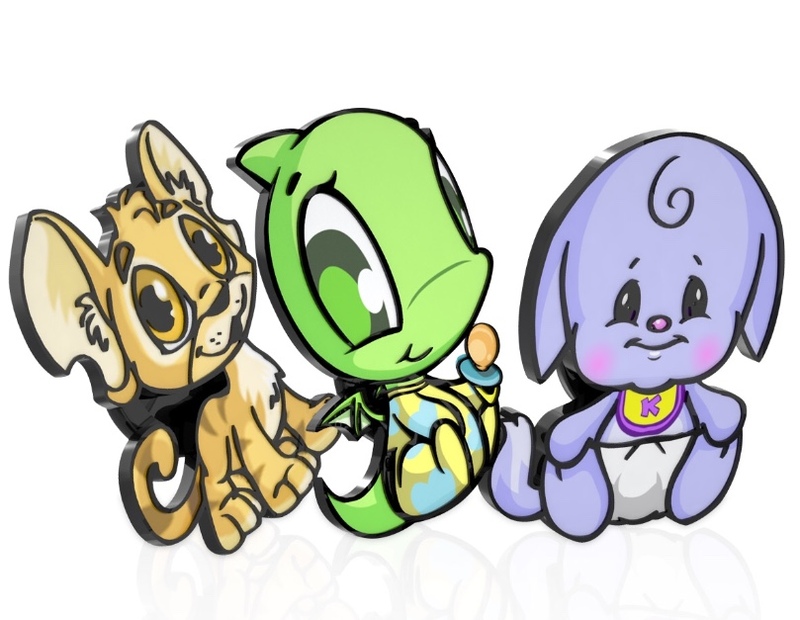 Neopets has today announced that Neopets regular and jumbo plush will be retiring at the end of the year. Target stores are still receiving shipments (including Jumbo series 3!) and of course we will still be here for any breaking Neomerch news! 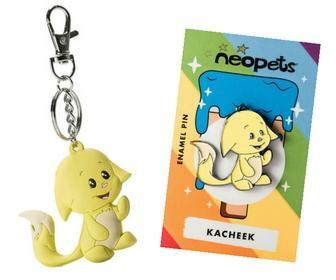 We at Neomerch would like to take this time to thank the fine folks at Neopets and JAKKS Pacific. 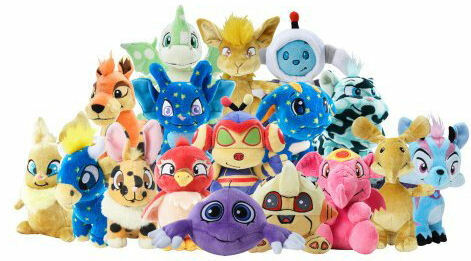 The Key Quest plush line was amazing, each series better than the last! While we are sad to see the line end, we are proud to have been part of such an excellent product line! 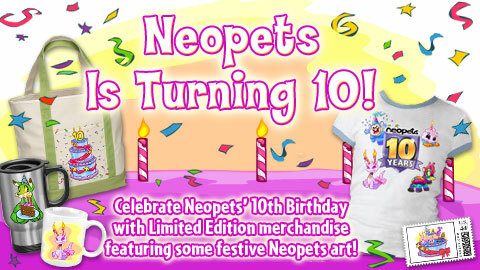 In celebration of Neopets tenth birthday next week, exclusive birthday designs have been released in the Neopets Zazzle store! 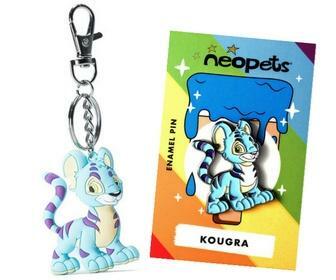 Starting today, Neopets 7" plushies are available for a limited time for only $5.99 at Target stores in the US! (Store Locator) In addition, the much anticipated Series 7 will be released exclusively at Target later this month! 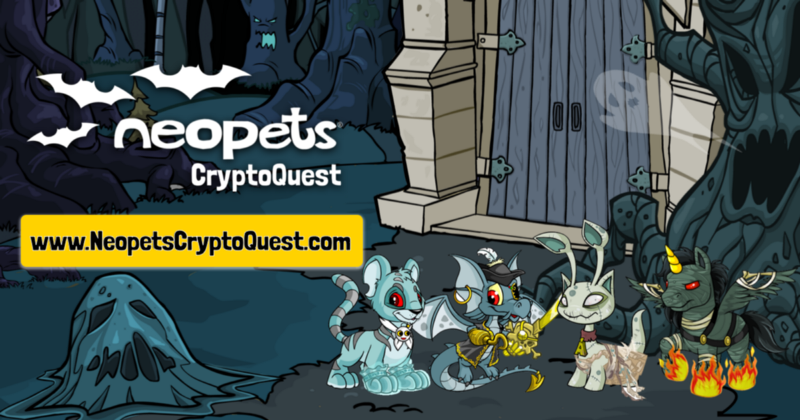 Members of The Neopets Team will be attending San Diego Comic-Con This weekend (July 23rd-26th) and will be stationed at the Nickelodeon Booth (4113) with some free goodies! Be sure to get there early for a sketch! If you are attending we would love reports and pictures from the showroom floor and a peek at all the cool Neogoodies!